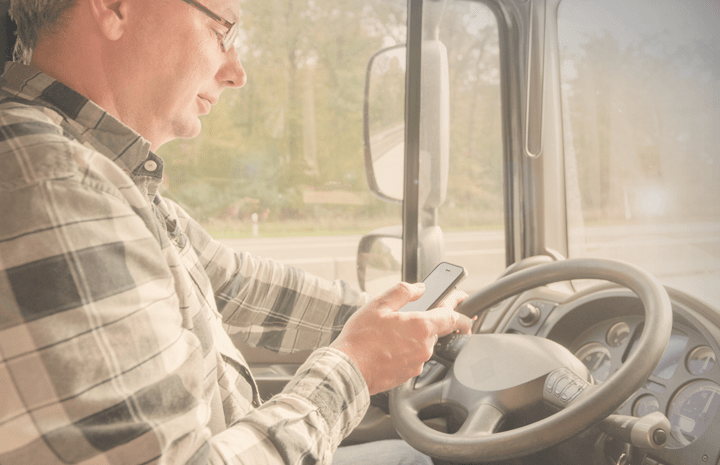 Take control of mobile device use 24/7 to minimize distracted driving and gain peace of mind. Distracted driving kills more than 4,000 people every year in the U.S. – that’s 10% of all motor vehicle deaths. And driving while talking on your phone, even hands-free, increases the risk of crash or injury by four times. Just one glance at your phone can change your life -- or someone else’s life – in an instant. 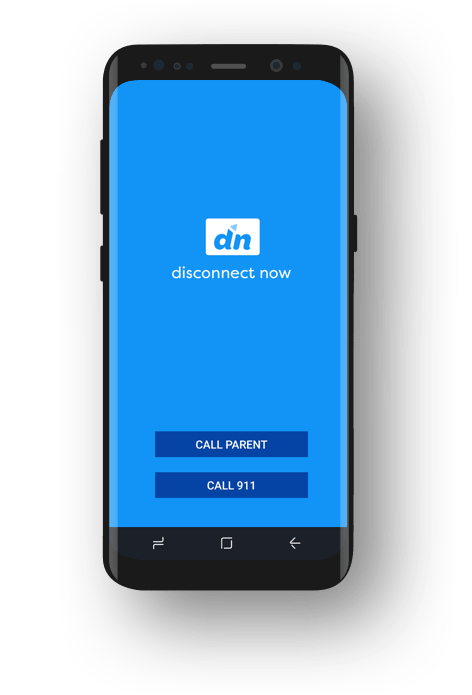 The DisconnectNow app allows parents and employers to control mobile device use 24/7 – including complete user lockdown when driving @ 5 MPH or higher, except for one-touch access to 911 and a pre-programmed contact. Our goal: to minimize distracted driving and help stop preventable deaths. 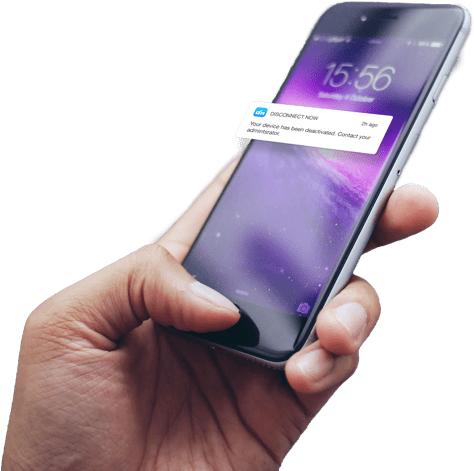 DisconnectNow can lock down all phone functions @ 5 MPH or higher except for one-touch access to 911 and a programmed contact. Ensure company-issued mobile devices are used to get the job done. 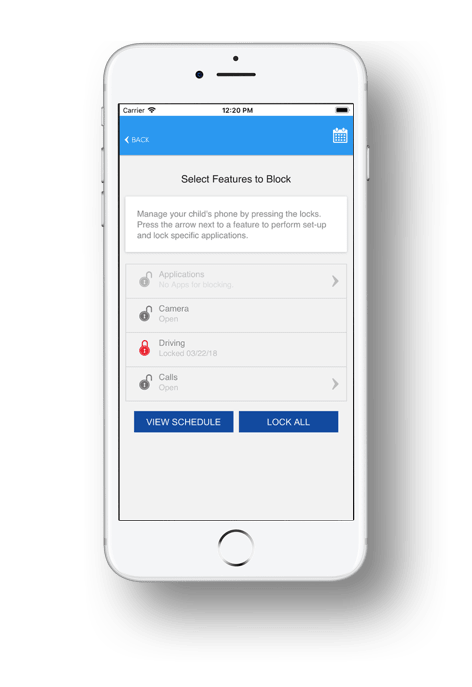 Maximize employee productivity by blocking apps, websites, long-distance calls and more. Promote safe driving habits and eliminate distractions by disabling non-essential use by your road warriors. Set specific times and days for when your children or teens can access their smartphone or mobile device. Prevent apps from being installed or used without your approval. For children who drive, set up their phone to lock and stop use – except for 911 or emergency access – while driving. Preventing driving distractions means they are safer on the road. Schedule time for you child's phone use. Restrict use during school, homework time, bedtime, dinnertime, family time and more. Eliminate digital distractions to ensure learning is priority one in the classroom. Maintain rules for device use for students and teachers alike. Limit screen time and discourage use of non-educational content or apps. Schedule times for your child's phone use. Restrict use during school, homework time, bedtime, dinnertime, family time and more. Choose the device and features to control. Decide precisely when and which features can be used. 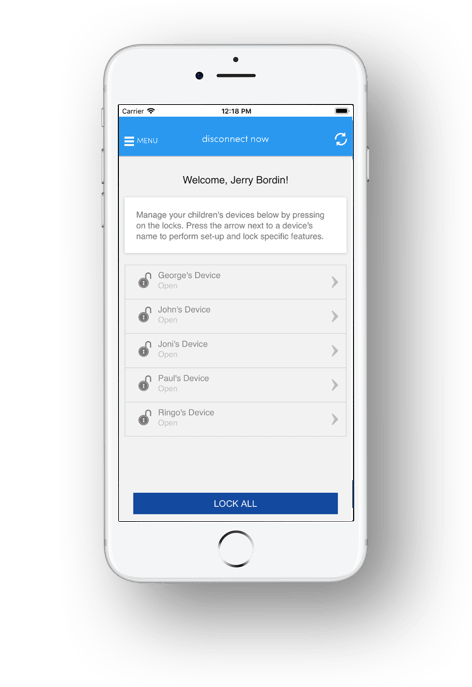 Control all your devices with a single tap. Ability to block your devices. Lock devices when in motion to prevent distracted driving. 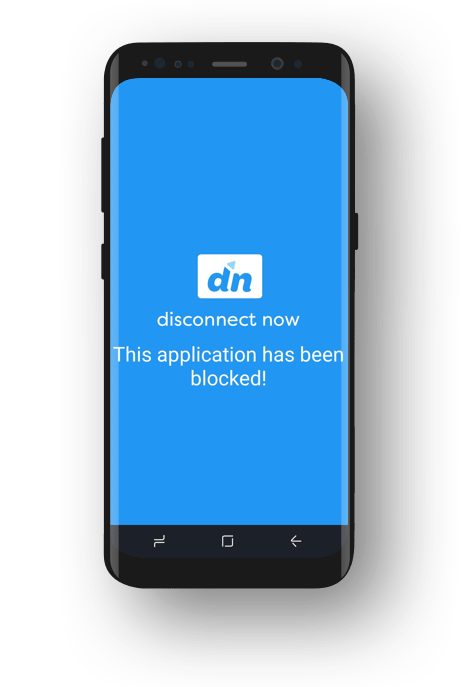 Download Disconnect Now in Google Play or the App Store. After 30 days, the cost is $4.99 per month to control up to five devices or $7.99 to control up to ten devices. It’s that easy. Businesses/educators contact us for volume rates. © 2018 Disconnect Now. All rights reserved. Your message has been sent and is awaiting aresponse. We will review this message and respond to you as quickly as possible. Keep an eye on your email inbox for the next update.